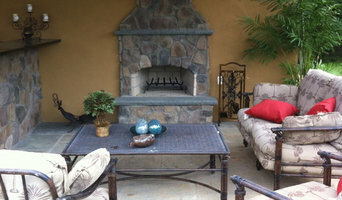 We are a landscape design and build company owned and operated by Paul Burd. 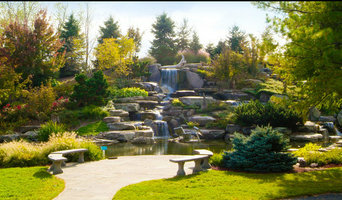 For over 20 years Paul has designed,installed and maintained beautiful landscapes in the greater Grand Rapids area. 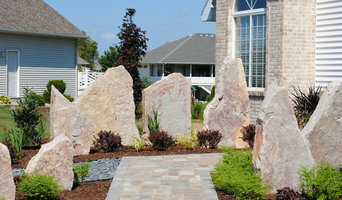 Paul was educated at Michigan State University, where he studied Horticulture and Landscape Architecture.